We started What! 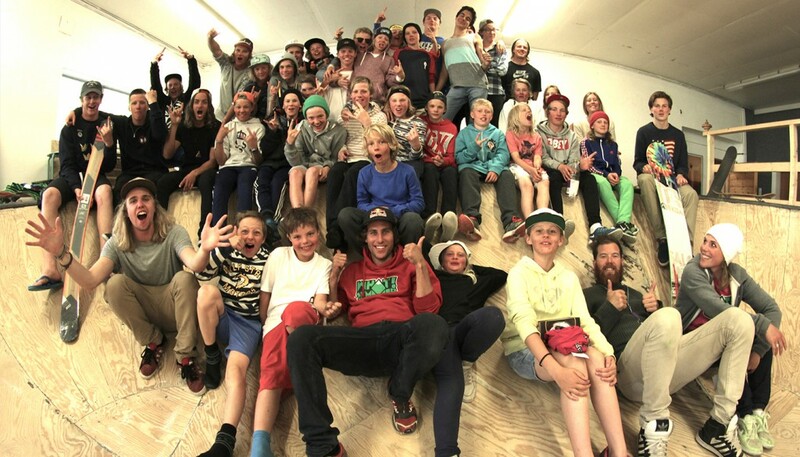 Summer Camp in Folgefonna eight years ago and the camp has grown each year. We are proud of what it has become and we are looking forward to another great summer in beautiful Fonna! Our camps for the summer of 2019 are in two consecutive weeks, beginning in the end of June. We welcome all types of riders, both skiers and boarders, age 11 and up. During the camp we shred in one of Europe’s best summer parks at the glacier of Folgefonna and our coaches make sure you will improve your skills while having a blast! We also have activites such as summer rail, water ramps, trampoline, skateboard and much more. Make sure to nor miss out, What! Summer Camp will be the best week of your summer! !